Having friends is cool, but having friends you can share FIRE music with is AMAZING! We want you to think of Human Influence as that dope friend that only hits your phone when they want you to listen to something you can live your life to. This week's Music On A Monday features new music from Andre 3000, Kelsey Lu, Mulherin, TeaMarrr, and Ukeme. 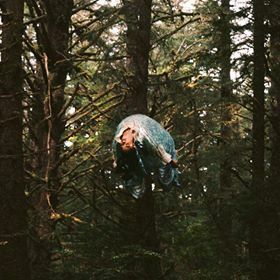 Listen to our weekly playlist series showcasing our five favorite songs for the week. 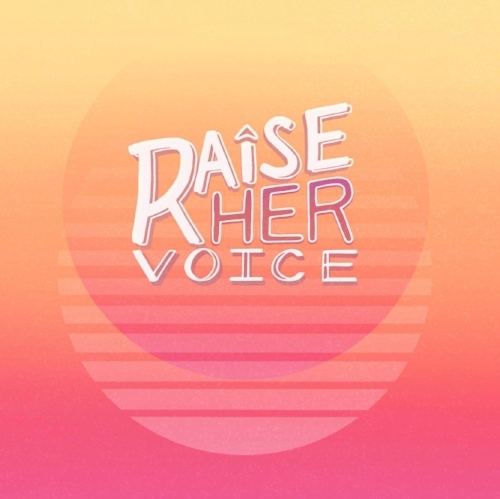 Listen to our monthly playlist series showcasing the latest and our favorite releases from upcoming Raise Her Voice performers, alumni, and anyone woman making awesome music. Find the perfect outfit while singing along to these amazing tracks hand picked by Omenihu from My Magical Closet.